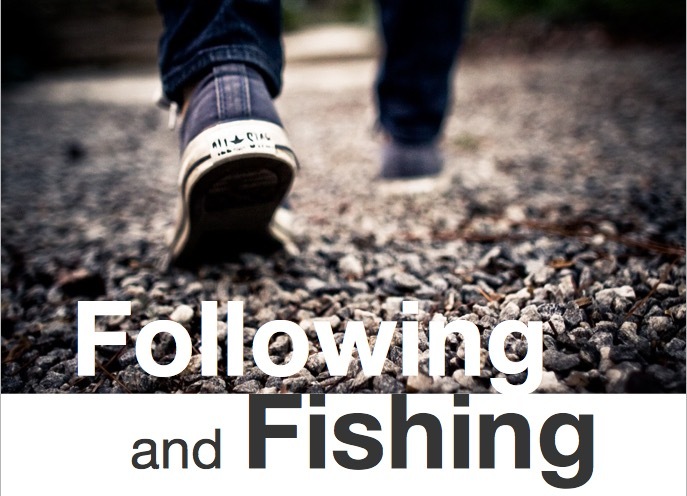 Following Paul there was no organized or systematic program evangelism. Personal evangelising was the program. Once under way, this program allowed full-time missionaries such as Paul to assume the role of advisors and visiting supervisors of local churches built by, and sustained by, local ‘amateurs,’ as is fully evident in Paul’s letters. We make it very clear that a missionary should never become the pastor of a new church plant among an unreached people group. Following the vision of the mission, the team will serve as a catalyst to get the movement started. 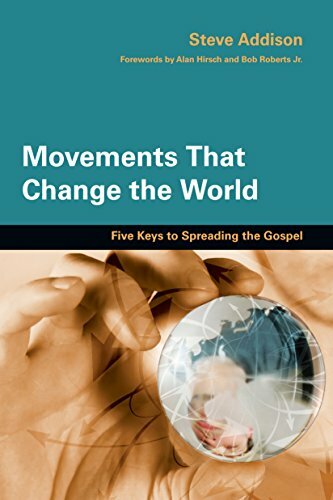 From the beginning the missionaries must understand that they need to identify gifts in new believers and equip them to do the ministry of the church. His “church planters” don't pastor or run churches. Each of them plant an average of 4-5 new churches and hand them over to local leaders who also happen to be new converts. Isn't that what Paul did? So why do we work with a different model of the church planter who plants a church and stays? Mission strategists like David Garrison agree. Pioneer missionaries should not be planting churches. They should be fuelling church planting movements by empowering nationals to do the ministry. 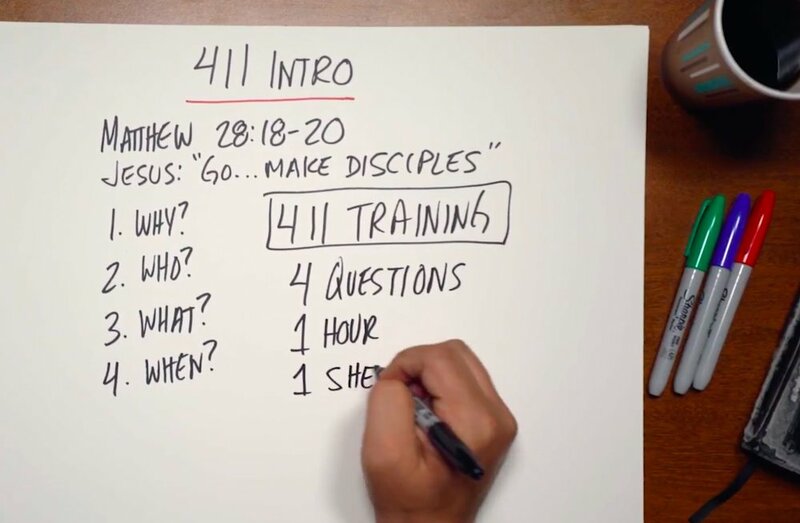 As a result the IMB has reoriented its whole approach to mission around “strategic co-ordinators” rather than have their workers planting churches. 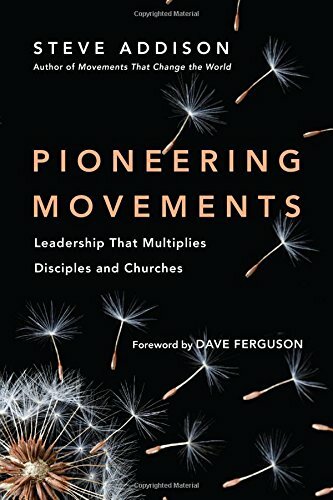 They birth and nurture church planting movements. This is how the Methodists conquered Britain, then the US and much of the world. 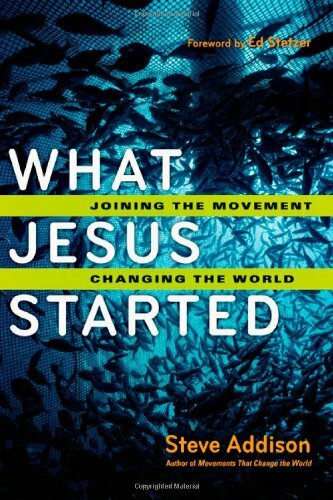 A simple system of mobile “circuit-riders” who got the new churches started in a region and handed them over while they kept moving. Every month or so they would return to check how things were going. So when did the Methodists move into decline? Just after the circuit riders got down off their horses and became pastors. Check out: Are we ready and How the (wild) west was won. What about the Catholics? Their religious orders are the key to Catholicism's renewal and expansion as a movement. See Sam Metcalf: the Catholics got it right. While you're there have a look at: Local churches as eunuchs? Here's the clincher: Ralph Winter's article on the Two Structures of God's Redemptive Mission. 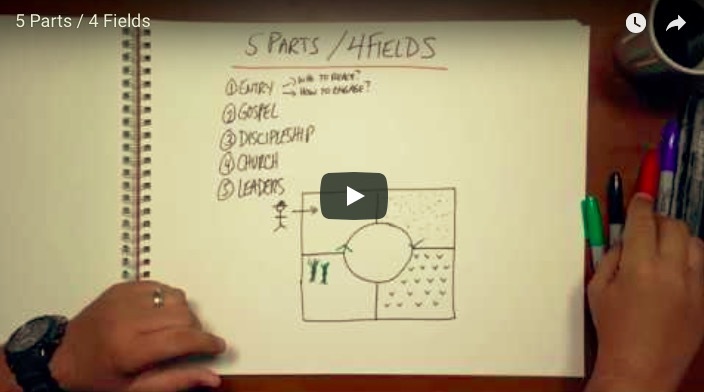 So why is our dominant model the church planter who stays as “pastor”? Who's job is it to fuel a church planting movement? Another example of a Christendom, rather than a missional, model of church. And we're paying dearly for it.